Are you looking for the very latest in specials, promotions, and incentives that you can take advantage of? Then look no further, we have you covered! Simply click on the sections you’re most interested in to see all of the current offers available to you – it’s as easy as that. Price does not include taxes + licensing fees. Finance pricing on this vehicle is for website display purposes only. Please contact us to confirm final pricing. Fast, excellent service. Looked after my service request even though I didn't book an appointment. I have been having my Elantra serviced here since I was underwhelmed by the service from Hyundai Palladium a few years back. Service has been good, and it becomes exceptional if you get Jim to be your service adviser. Need more "Jim's" at the Service Desk for sure. Every time I'm there the staff is always welcoming and friendly. They have a large variety of vehicles. I would highly recommend this for people who don't like feeling pressured into buying a vehicle. You can clearly tell the staff wants you to be happy with your choice, their not just trying to make a sale. 5 stars. 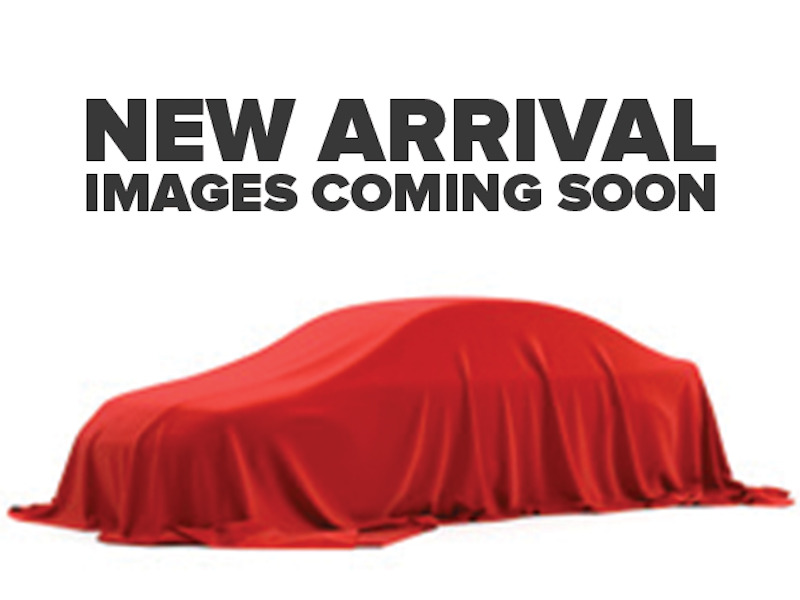 Heated Steering Wheel, Blind Spot Detection, Safety Package, Apple CarPlay, Android Auto! The Hyundai Advantage sales event is now on! The 2019 Hyundai Tucson has been redesigned for wherever curiosity takes you. 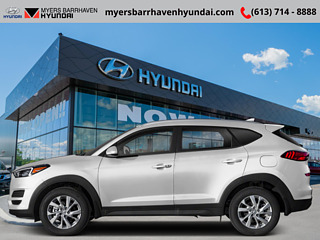 The redesigned 2019 Hyundai Tucson is more than just a sport utility vehicle, it's the SUV that's always up for your adventures. With innovative features to keep you connected like standard Apple CarPlay and Android Auto smartphone connectivity, capable and efficient performance and heaps of built-in safety features, it's always ready when you are. This space blk prl SUV has an automatic transmission and is powered by a 161HP 2.0L 4 Cylinder Engine. Our Tucson's trim level is 2.0L Preferred FWD. Upgrading to this Preferred trim over the Essential trim is as great choice as you will get aluminum wheels, a blind spot detection system with rear cross traffic alerts and lane change assist, a heated leather wrapped steering wheel and drive mode select. You will also receive a 7 inch colour touch screen display with Apple CarPlay and Android Auto, LED daytime running lights, a 60/40 split rear seat, remote keyless entry and a rear view camera plus much more! This vehicle has been upgraded with the following features: Heated Steering Wheel, Blind Spot Detection, Safety Package, Apple Carplay, Android Auto, Rear View Camera, Remote Keyless Entry. Total rebate of $100 is reflected in the price. Rebate of $100 is reflected in the selling price and qualifies for 4.03% Hyundai Smart Rate Financing Rate. Lower finance rates are available for those choosing to finance without the cash incentive. 4.03% financing for 96 months. Buy this vehicle now for the lowest weekly payment of $101.90 with $0 down for 96 months @ 4.03% APR O.A.C. ( Plus applicable taxes - & fees ). Incentives expire 2019-04-30. See dealer for details.